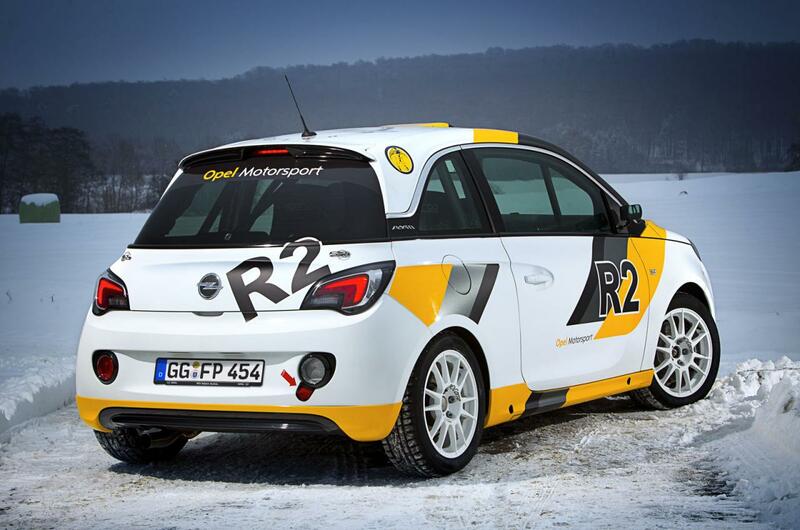 Opel unveils today a racing version of the new Adam hatchback, a sporty model which meets the FIA R2 requirements and could be offered to private customers. Under the bonnet we find a 1.6-liter EcoTec unit producing 185 horsepower and 190Nm of torque. Power is sent to the front wheels via a five-speed sequential transmission. 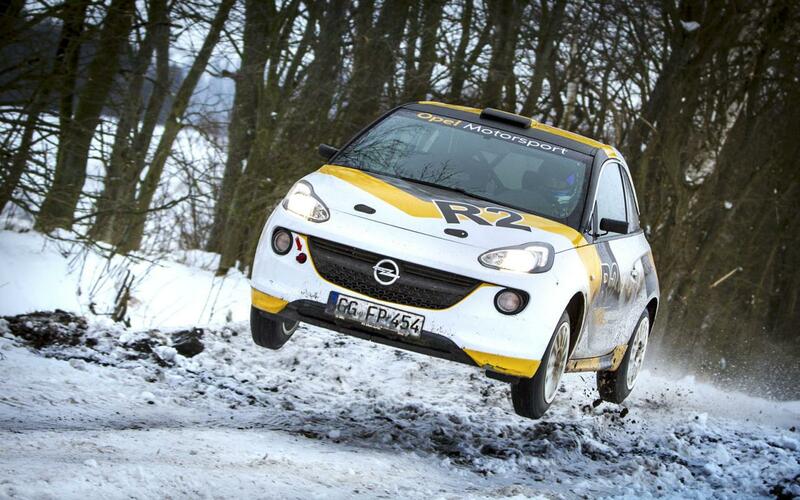 The new Opel Adam R2 Rally Car Concept also features a limited-slip differential which is quite useful in this kind of competitions. At the exterior, the German model receives a special finish, new wheels and tires and few revised parts. 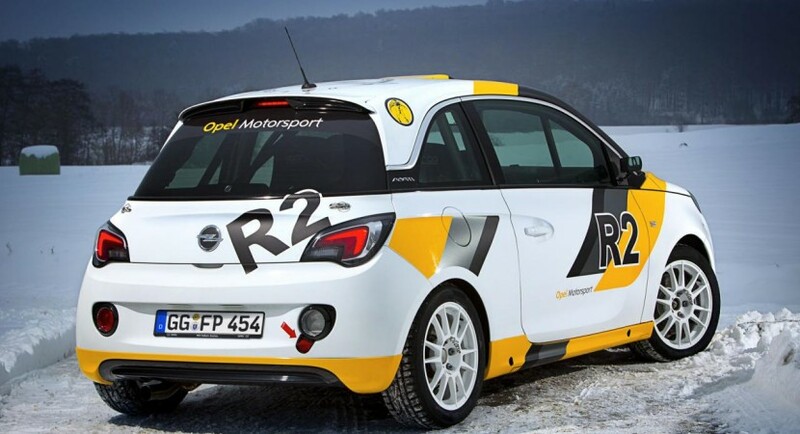 Inside, Opel provides a roll cage, a MONIT trip computer, digital instrument cluster, Sparco racing seats and an electric fire extinguisher. Last but not least, the Adam R2 Rally Car rides on a sport suspension while a new set of Brembo brakes keeps the model on the road. 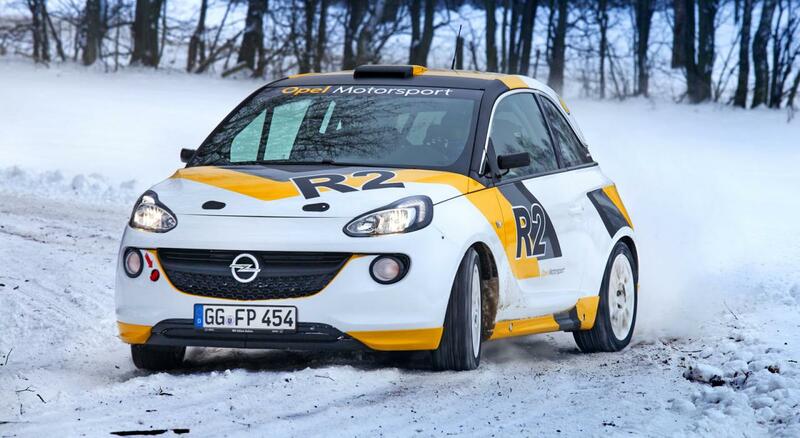 We will see the new Opel Adam R2 Rally Car Concept at the Geneva Motor Show.